Spring is the time of year for cookouts, cleaning, baseball, and allergies. According to the Asthma and Allergy Foundation of America, Raleigh, NC ranks as the fourth worst city for allergies. Greensboro ranks first on the same list. In previous blogs, we have mentioned the importance of frequently changing your air filters. We cannot overemphasize how important proper airflow is for the health and efficiency of your heating and air conditioning system. However, if you have allergy sufferers in your home, there is even more incentive to regularly change your filters. For most of the year, checking your filters monthly is sufficient; however, consider checking them as often as every few weeks during spring. Your filters will do more than anything else to keep pollen and dust out of the air inside your home. Wherever allergy suffers spend time, if there is carpet, vacuum it daily. Especially when the weather is dry, dust and pollen will find its way into your carpets. If you have hardwoods or laminate, sweep and mop as often as daily as well. For spring, consider replacing standard rugs with washing machine safe rugs and floor mats. For mattresses and pillows, dust mite covers can prevent exposure to allergens when allergy sufferers are sleeping. 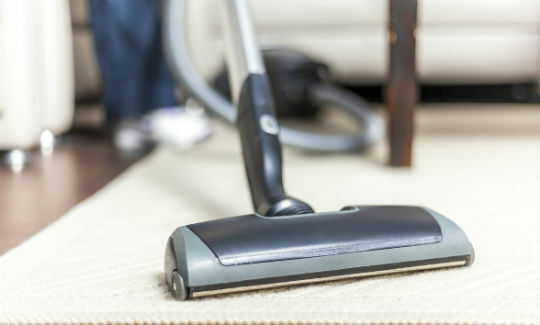 In addition to beds and pillows, dust and pollen can hide in clutter. Putting clean clothes in drawers, only hanging dry clothes in closets, and maintaining organization in rooms where allergy sufferers spend the most time will go a long way toward reducing irritants. 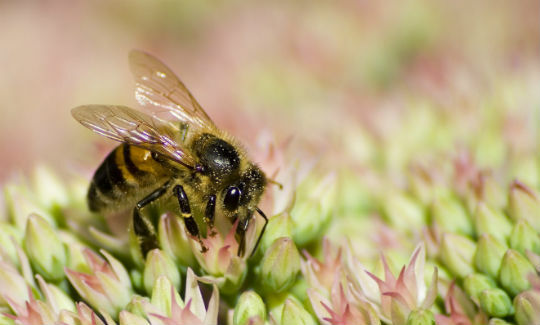 We look forward to spring as an opportunity to allow nature to do the work of cooling our homes, giving our HVAC systems and energy bills a rest. 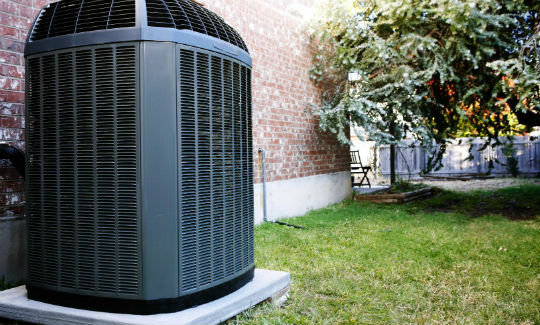 However, in a previous post we outlined a few of the benefits of running your air conditioning system during spring. Your HVAC is your best friend against allergies, because it frequently introduces new, filtered air into your home. Keep your windows closed. Only open them when the wind is especially calm. Regularly dust around window sills. Fix or replace broken or drafty windows. Traditional drapes and blinds can trap dust and pollen. Consider replacing drapes and horizontal blinds with washing-machine safe drapes and rolling shades. Ensure proper clearance around your outdoor unit. Clear unit of debris from storms, grass clippings, etc. Check drain lines for leaks. If you find any leaks, call a professional immediately. For a more comprehensive list of HVAC maintenance items, read this article. Nothing will reduce allergy symptoms inside your home as effectively as an air quality control system. This systems acts as a barrier between outdoor air and allergy sufferers inside your home and is significantly more effective than traditional air filters. Contact a professional if you are considering an air quality control system.